Our difference is providing a great client experience, underpinned by our diversified skill set and proven track record. Our approach is to create value with our people, processes, plant and property. This approach has been developed to improve the quality of our service and to strengthen our relationships with our clients. People: We understand the human aspects of safety, productivity and sustainability. Our culture supports a collaborative and responsive approach as we strive to develop our people to succeed. We share the IP we create with you, and strive for Effective Knowledge Transfer with you. We have competency based career levels and so being a principal at P&S really carries a credibility in the industry. Together we have an operational mindset that focuses on safety in design. Process: Our processes and procedures deliver reliable outcomes. Our client engagement process ensures a clear understanding of your requirements. Processes mapping, gap analysis and our risk assessment methodology, provides insights on robustness alignment with key objectives. 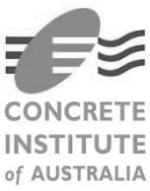 We have received accreditation to national and international standards. 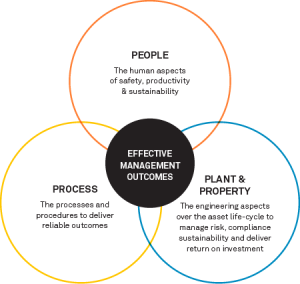 Plant and Property: Our Design process considers whole of lifecycle aspects for Plant and Property to deliver you Sustainable outcomes. 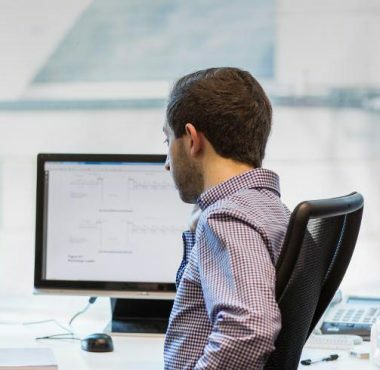 AssetAsyst® Our asset management system incorporates predictive modelling along with the current and future risks associated with your assets. Our approach to Inspection & Certification addresses relevant standards and uses risk based prioritising of corrective actions to manage your compliance.